Developing portals, S.E.O. ( search engine optimization) services, website traffic maximization, web portal hosting, meta-tags development, keywords strategies, and all other web-related and Internet solutions. 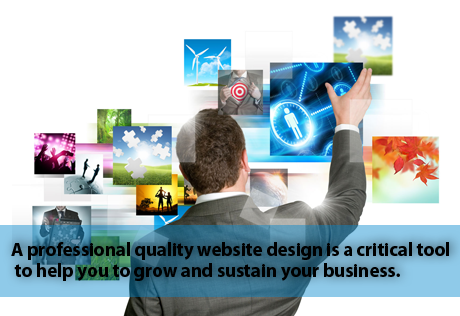 As a complete web solutions company we offer customer-oriented web design services and more importantly, deliver them effectively. 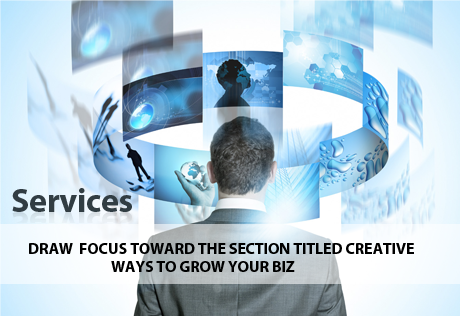 Zoom Infotech offshore web design company and online solution provider,.. 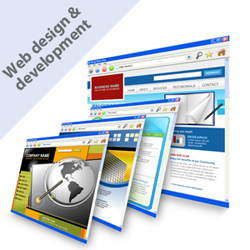 Responsive web design (RWD) is championed as a best practice for addressing the myriad of devices on the market now, and those yet to be imagined. 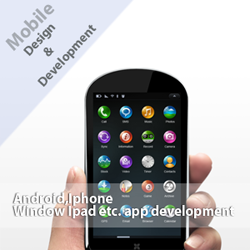 It’s based on HTML standards (CSS3), is naturally SEO-friendly, and is supported by modern browsers. 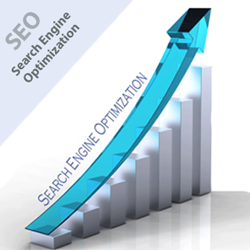 SEO (search engine optimisation) is the process of optimising a web site to achieve a high ranking presence on the major search engines for a particular search word or phrase. 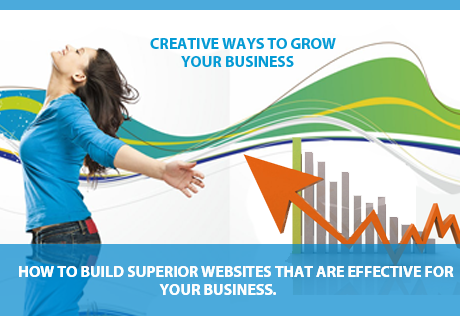 As 85 to 90 percent of visitor traffic is delivered to web sites through search engines.